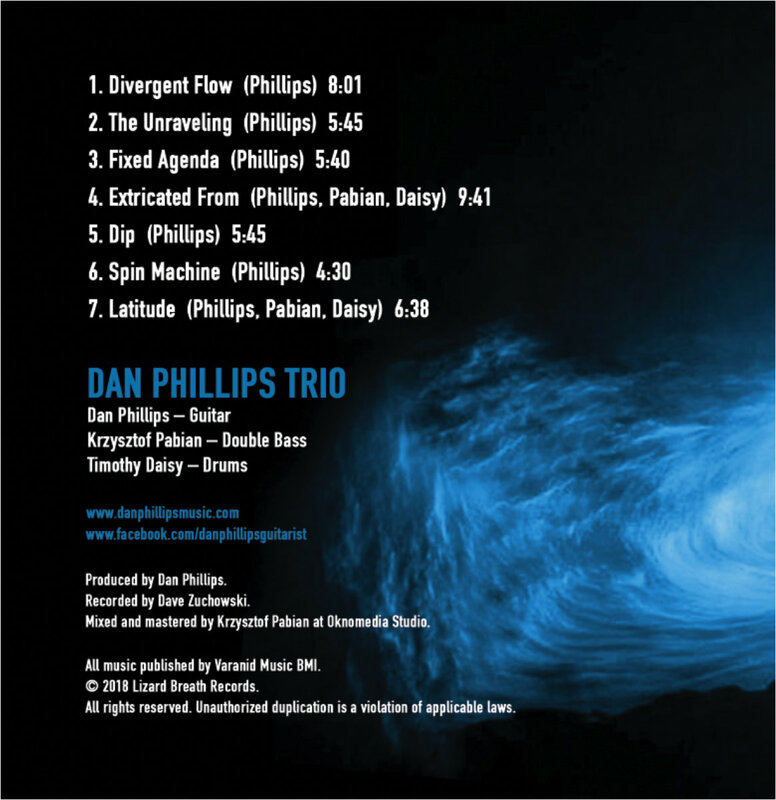 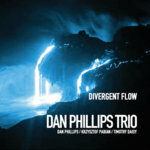 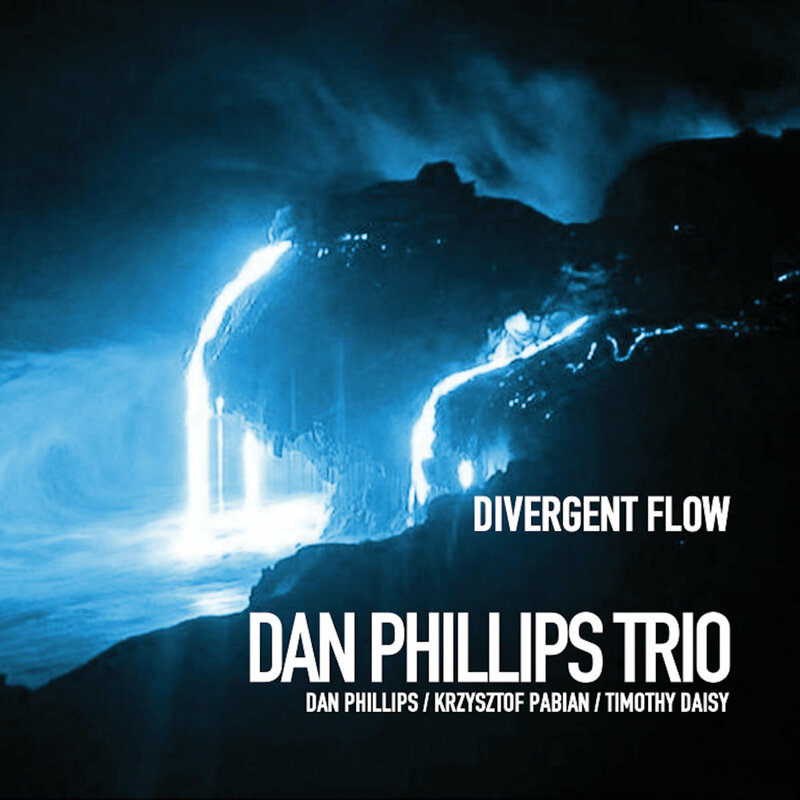 Dan Phillips Trio "Divergent Flow"
Although this is the first release for this unique trio, Krzysztof and Dan have 20 plus year relationship and are also members of Dan’s “Chicago Edge Ensemble” which released it's first recording ”Decaying Orbit” in 2017 also featuring Hamid Drake, Mars Williams and Jeb Bishop. 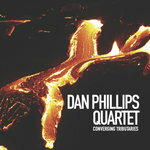 Dan, Tim and Krzysztof also released a Quartet album ‘Converging Tributaries” in 2017 with trombonist Jeb Bishop. 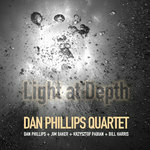 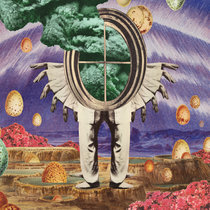 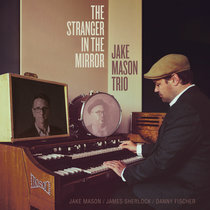 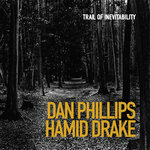 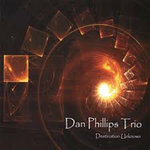 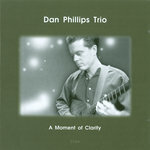 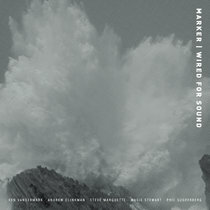 The album features Dan Phillips’ unique compositional style as well as extended group improvisations of spontaneous compositions, which showcase the musicality and creativity of all the members. 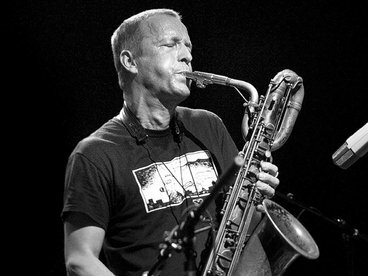 The city that fostered the talents of the AACM, Sun Ra, Fred Anderson, and many more has been kept alive by figures such as Ken Vandermark, Dave Rempis, Michael Zerang, Tortoise and many more. 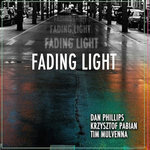 Some of the city’s finest appear on this release, led by guitarist Dan Phillips. 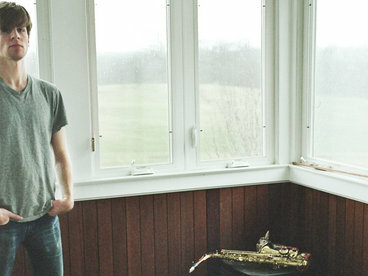 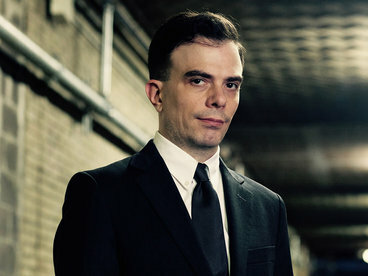 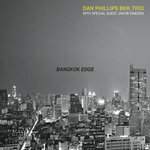 Although Phillips – a Berklee and Northwestern graduate – has lived and worked in Thailand off and on since 2001 where he works as a Jazz Educator and performer in the region, he grew up in Illinois and lived in NYC for 5 years working with the likes of Jim Black, Ben Street, Chris Speed, Matt Darriau and many more. 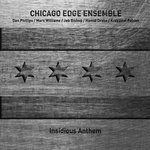 During this time abroad he has regularly returned home to his beloved Chicago to record and perform with his favorite musicians. 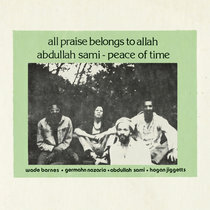 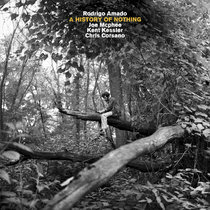 From the mid 90s to the early 2000’s he lived in Chicago where he le and performed with groups featuring local talents Jeff Parker, Chad Taylor, Tim Daisy, Jeb Bishop, Hamid Drake, Dave Rempis, Michael Zerang, Avreeyl Ra, Josh Berman, Mars Williams, Rudresh Mahanthapa, Jim Baker, Jason Stein and Tatsu Aoki. 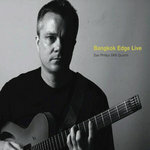 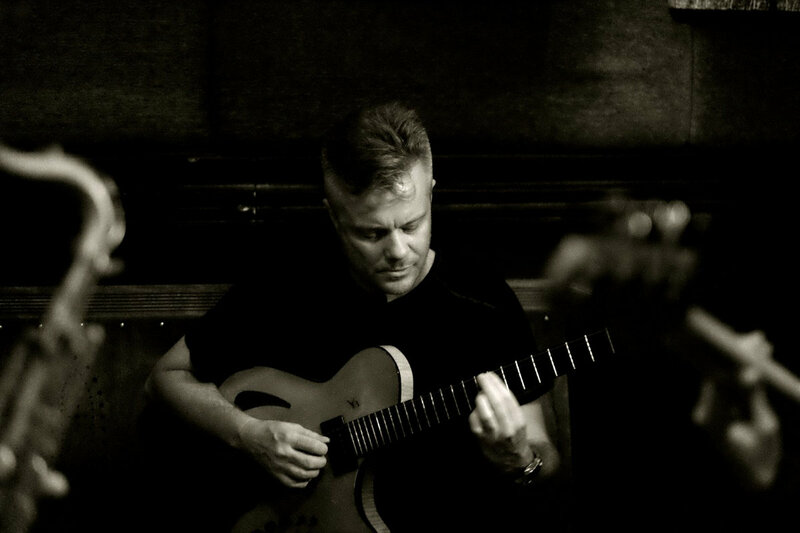 “… one of the most original guitarists and composers currently on the jazz scene… ”. 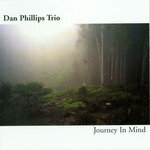 "When Phillips cuts loose he's as exciting a guitarist as there is, though he never abandons melody. 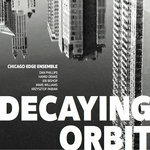 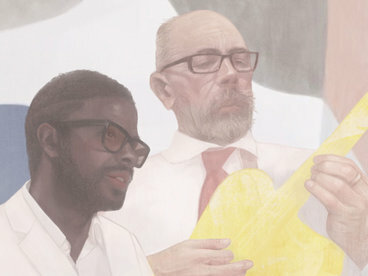 He gets under the skin of the composer and inhabits a tune, reworking it in his own idiom. 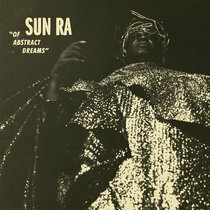 And as his originals here and on his previous albums as leader demonstrate, he creates pretty high standards of his own design."